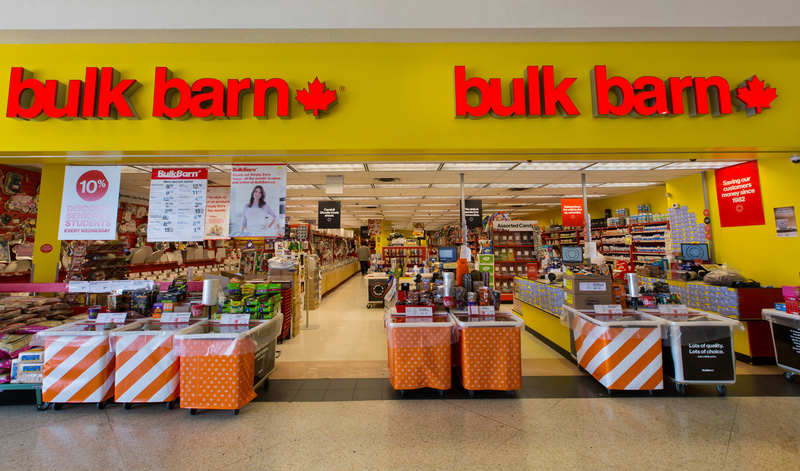 Bulk Barn is Canada's largest bulk food retailer. We carry over 4 - 000 products - everything from soup to nuts - candy and snacks - baking ingredients - health and natural food products - pet food - vitamins - and candy-making supplies - dried fruits - seasonal candy - the list goes on and on! At Bulk Barn - we pride ourselves on quality and product freshness. Our reputation is built on these key ingredients and our strong commitment to customer service. Why pay for the package? Buy as much or as little as you want - some of this and some of that. Our customers all agree - shopping at Bulk Barn is a unique and exciting shopping experience. Our stores are big - bright and clean - with friendly and courteous staff.